A great adventure bike. Been to PEI and back. Fantastic ride. 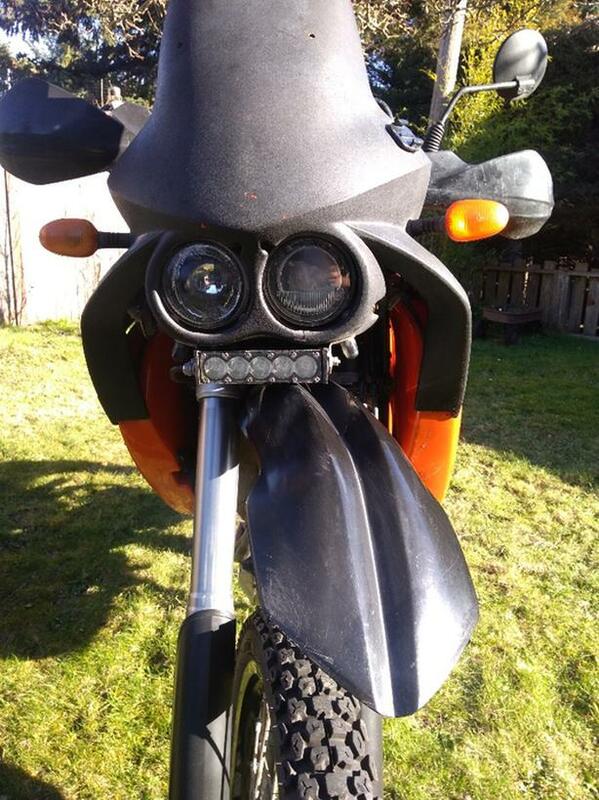 Well maintained 2007 KTM. Call with questions please.